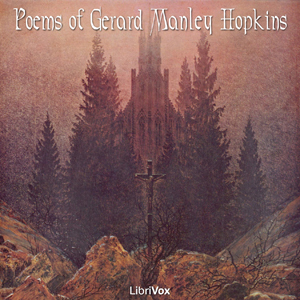 Gerard Manley Hopkins (1844–89) was an English poet, educated at Oxford. Entering the Roman Catholic Church in 1866 and the Jesuit novitiate in 1868, he was ordained in 1877. Upon becoming a Jesuit he burned much of his early verse and abandoned the writing of poetry.